No date? No problem! Native Instruments released the free Maschine 2.6 update this Valentine’s Day, bringing tools to spark your creativity, make you more productive in the studio, and add flair to your live sessions while keeping it intuitive as usual. So what is all the fuzz about? 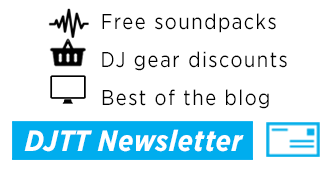 Maschine keeps getting better and better but not everything is about new shiny features. 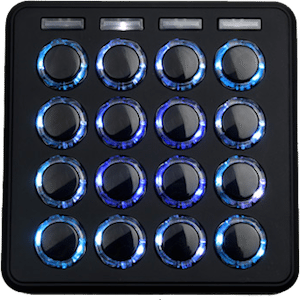 This update aims at leveling out the playing field between the different Maschine models so no matter how much you spent on the hardware you can put proper tunes out there. No, it won’t make it standalone like some are wishing – but if you have a computer sitting next to you it puts it to proper use. Now available for all models, the Variation Engine relies on two modes (Humanize and Randomize) to add variety and spontaneity to any sequenced melody or drum pattern. Previously Maschine Jam only, Humanize shakes up the quantization on existing patterns and moves the notes to give programmed patterns the feeling of having been played naturally, loosen up a drum beat, or add swing to a melody. To help spark new ideas or add texture, Randomize creates new patterns with random velocities and note positions. 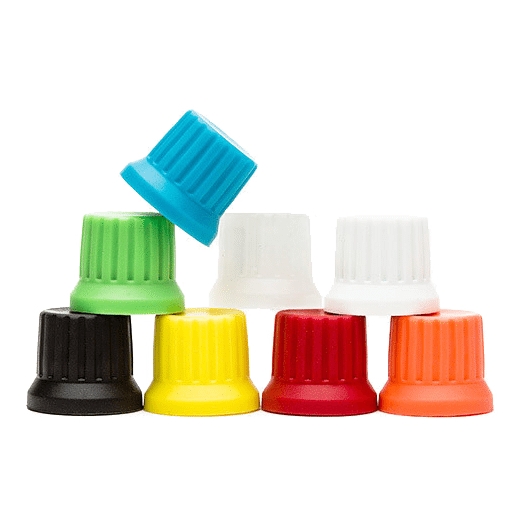 All in all a great way to make your music sound less static and keep the dance floor pumping. Another Jam first, Lock makes it easy, for example, to tweak a sound’s characters, change an envelope, open a filter, or modulate any other parameter without worrying about losing their previous work. If you are using the Maschine Studio, MK1 or MK2 controllers (no word on Mikro support) you can now take snapshots of the parameters and then push a button to return to their original settings. You can create up to 64 snapshots, and with the help of Morph, blend seamlessly from one snapshot to any other snapshot, making it easy to discover new transitions. Now you can send MIDI CC messages to your favorite external MIDI-enabled synths and drum machines directly from all Maschine hardware. MIDI CC allows performance data, like attributes and parameters, to be transmitted to your external kit. Yes! You can finally change the tone of the kick on their favorite Roland groovebox or sweep the LFO on their beloved Korg synth as if they were a regular software instrument. Simply load the controller template for your device in your Maschine software, and you can play with any MIDI-enabled parameters, like tweaking a filter or adjusting a sound’s attack. To get you started, NI built a library of presets for popular devices, which you can find on our Downloads page–and if you can’t find a preset for your favorite synth, it’s easy to build your own. 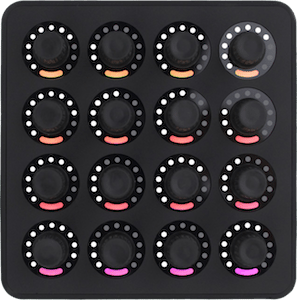 If you own a Maschine Jam and missed being able to edit note parameters via the step sequencer the wait is now officially over. You can change a note’s pitch, velocity, length, swing, and position directly from your device via the step sequencer. It’s also possible to modulate parameters, like changing reverb depth, adjusting a favorite plugin, or tuning a drum, on each step. 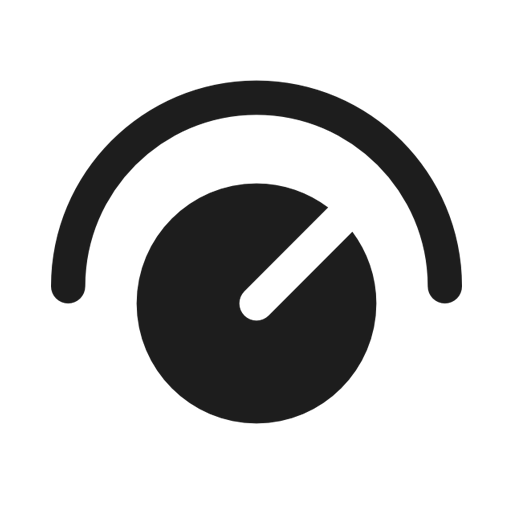 With Maschine 2.6, adjusting the velocity levels on each note in step mode is as easy as pressing any of the 16 fixed velocity levels on a dedicated grid. 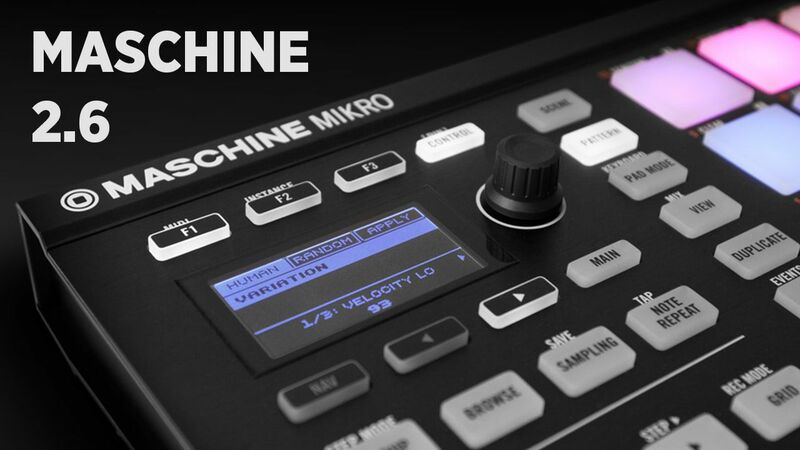 Maschine 2.6 is available now via the usual channels and free to everyone with a 2.0 software license. 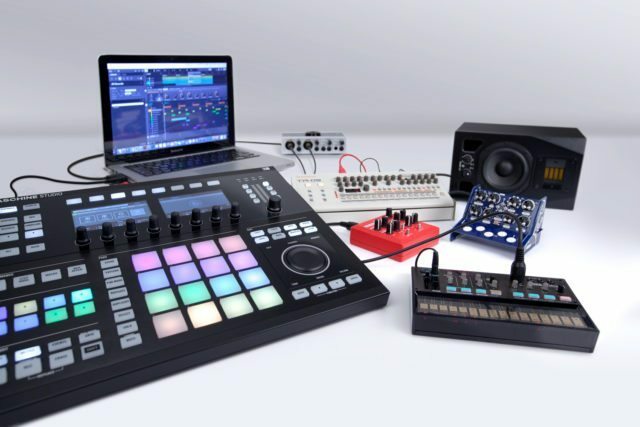 Want to get your hands on Maschine? 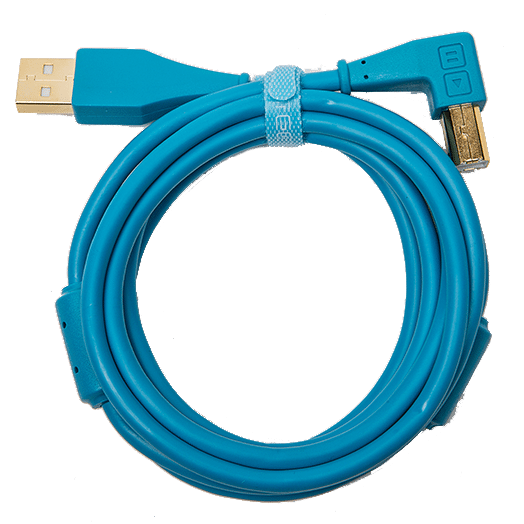 Support DJTT and buy from the store!